Arshad Sharif and Shahid Latif disclosed that Gen. Raheel Sharif is taking 60 million rupees per month salary from the Islamic Coalition. 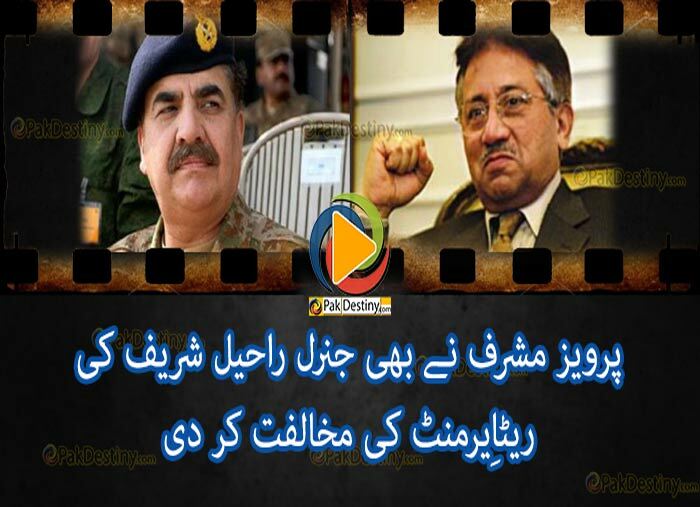 Gen. Raheel Sharif was appointed as a commander of the Islamic Coaltiton Army. For Pakistanis it would be surprising but for Arabs 60 million rupees are just peanuts if he is really taking that much amount(I doubt).